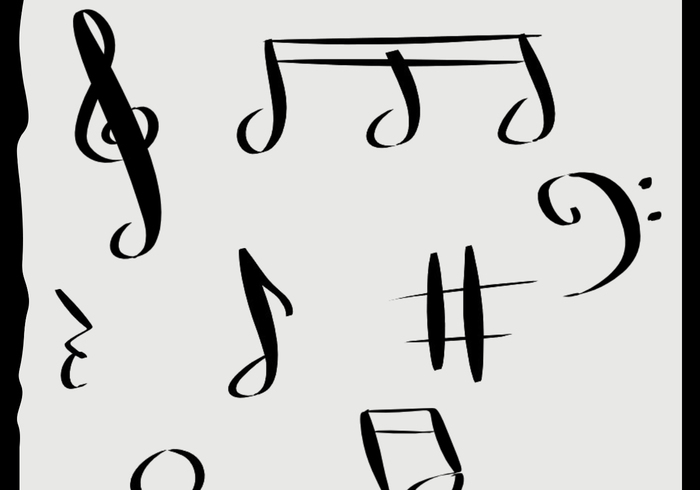 Musical Notes - Free Photoshop Brushes at Brusheezy! 8 Musical Note brushes in this set.... Image Pack included! This is my version of musical notes.....hope you like them!